A child’s education doesn’t start at school; it begins at home. For children to grow up right, they need to be nurtured and cared for, guided and taught properly by their parents and relatives. Even if you’re certain that it is, you can still add a few more security measures to your house. Here are a few examples. Your doors need to be sturdy enough to keep unwanted elements outside your home. If the integrity of your exterior doors isn’t strong enough or their locks are easily bypassed, criminals may break into your home, steal your belongings, and maybe even kidnap your kids. That can traumatize your child. Thus, check if your locks are secure. Get a set of lockpicks, and try picking your own locks. If it’s easy for you, then it’ll be twice as simple for professional thieves. Even locks like those with sliding chains can be bypassed with a rubber band, so don’t settle for just one simple lock. Install several of them so your door will really hold the line against those who’d potentially harm your family. If doors aren’t enough to deter never-do-wells, then dogs will. 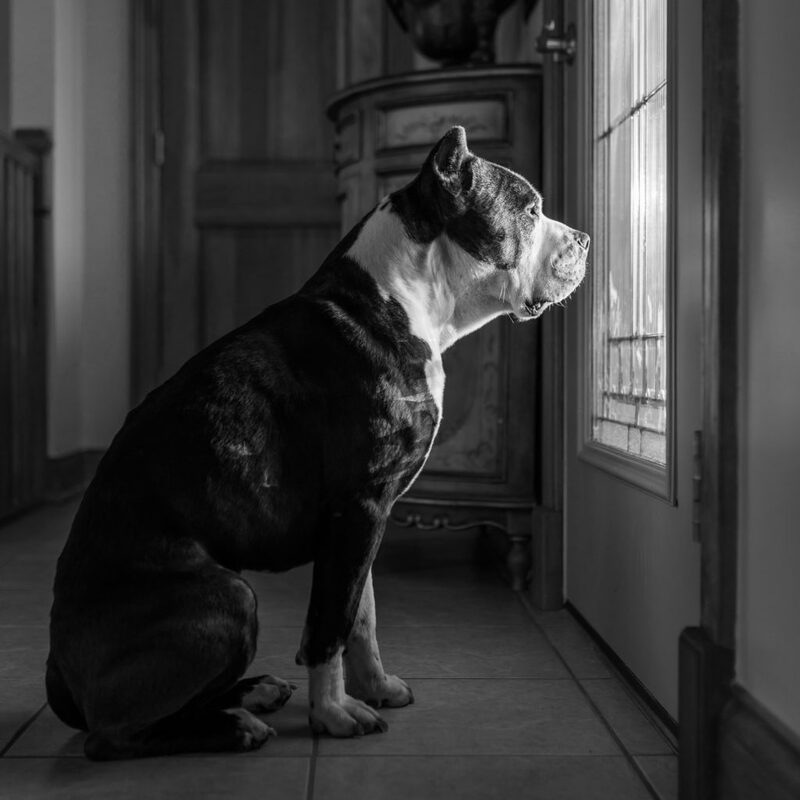 Thieves tend to break into houses quietly, but when they scout out your neighborhood for potential marks, one glance at your pet will likely dissuade them from targeting your home. Besides, pets are good for children. Pets can help keep watch over your kids and will cheer them up with their presence. Kids will also develop animal empathy just by caring for these loyal companions. If you’re looking for a specific breed, choose either a labrador, a golden retriever, a Spanish mastiff, or a boxer. They’re big or capable enough to defend their masters. Smaller breeds, no matter how aggressive they are, won’t scare off thugs, and some of the other big breeds may be too aggressive to be around a child. Criminals aren’t the only things you need to keep your kids safe from. You also need to contend with sickness and disease. Children are vulnerable to illnesses. Their immune system isn’t that developed yet compared to that of adults. Plus, they’ll play with anything regardless if it’s dirty or not—often biting and putting strange things in their mouths. That’s why you need to keep your house clean. By doing so, you’ll eliminate contagions before they can infect your kids. Focus your efforts where your children play the most—the kitchen, the living room, their bedroom, and most importantly, the bathroom. Germs flourish in wet environment; thus, your bathroom/s should be cleaned at least twice a week. If you can, you may want to do some home improvement projects in your house that can help you maintain its cleanliness. For example, having a macerating upflush toilet means you’ll no longer have any problems with clogs that can eventually cause leaks or overflow that will cause children to slip or fall. While “it takes a village to raise a child” as the African proverb goes, a child’s family is still their direct caretakers, and besides, the family is the basic unit of society. Thus, never neglect the state of your home. It’s where your family lives. It’s where your child plays. Keep your home safe so your kid can grow up in peace. Bold and eclectic go hand in hand, but if you’re thinking that the Le Corbusier Sofa Lc3 is too modish to be able to emulate properly within such a vibrant style, than think again. 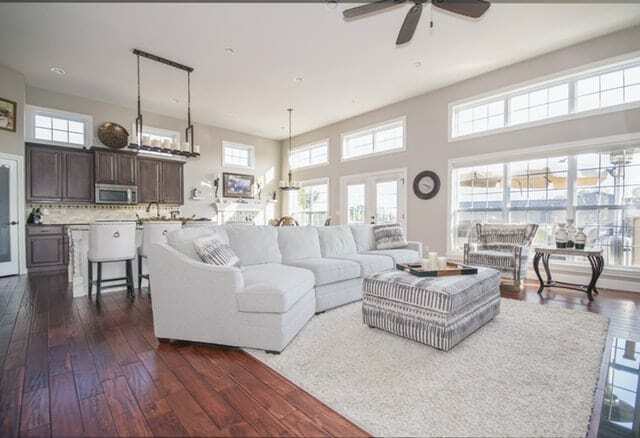 Just take a look at this image – the colorful upholstery of the sofa couples really well with its artful surroundings and makes the whole space feel really vivacious and colorful. Just because the design of the Le Corbusier Sofa Lc3 leans more towards the modern side does not mean that you cannot feature it in a traditional style interior design. In fact, this image proves just the opposite. The tall barrel arched windows coupled with the transitional ambiance make an amazing backdrop for the placement of the Lc3 sofa and its accompaniment. In fact, the modern looks of the sofa help add beautiful contrast within the ambiance that is enhanced even more by the juxtaposed color scheme and nature-based accessories. The contemporary style of interior design is extremely dynamic and the Le Corbusier Sofa Lc3 is timeless enough to be featured in it beautifully. Just take a look at this image – the Lc3 stakes a charismatic presence within the whole ambiance, which is enhanced even more by the beautiful accompanying furniture, the statement art, and the backlit background. 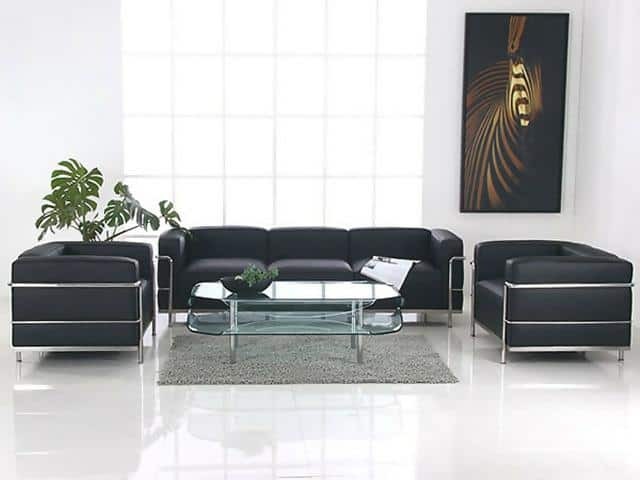 All of these things work together to enhance the overall look of the sofa within the contemporary atmosphere. A minimal aesthetic is pretty easy to accomplish in theory, but in reality it makes a lot of effort to not make it seem incomplete. 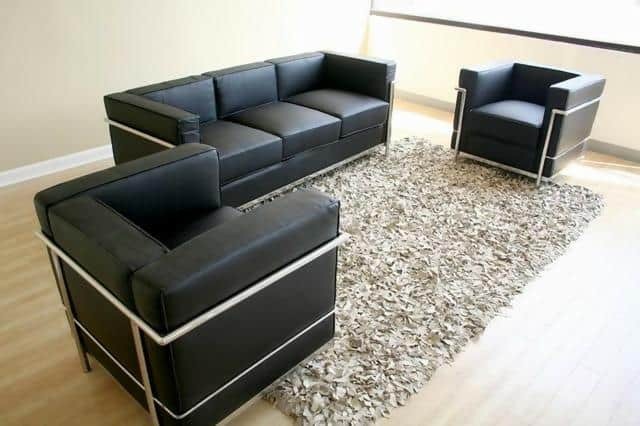 The casual visuals of the Le Corbusier Sofa Lc3 would be a great addition within such a look and you can use this image as an inspiration on how to do it right. The use of large accompanying furniture and flotaki rug at the base add stunning visual contrast within the whole set-up. If you’d like to create a starkly modern ambiance around your Le Corbusier Sofa Lc3, then this image is an excellent example. The austere white backdrop is as modern as they come and is enhanced even more by the stunning texture of the floor. 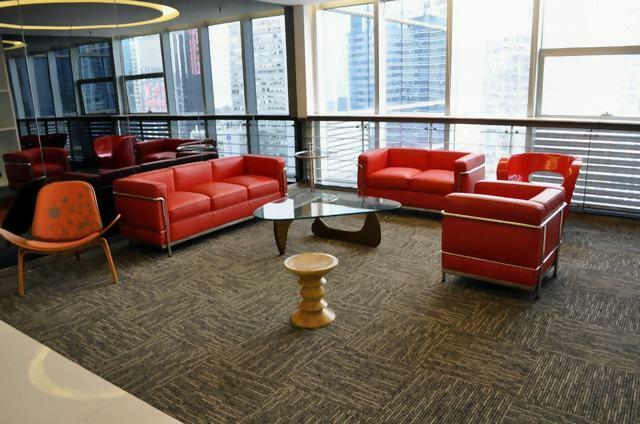 However, it’s the way the Lc3 sofas have been set up within this atmosphere that really makes an impact. Their red upholstery and chrome frame add a bold touch to the whole set-up that adds a stunning contrast to the whiteness of the background. 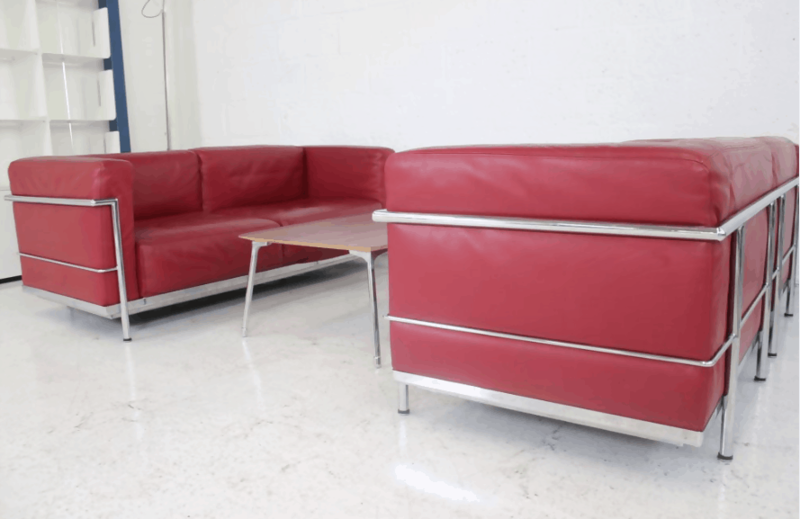 So, these are some of the themes that you can set up your Le Corbusier Sofa Lc3 in. Of course, there are more, but these basic ones help set the trend towards the more obscure ones. When it comes to dealing with rodents in your home, there are two main types and you must first know which one you are dealing with. 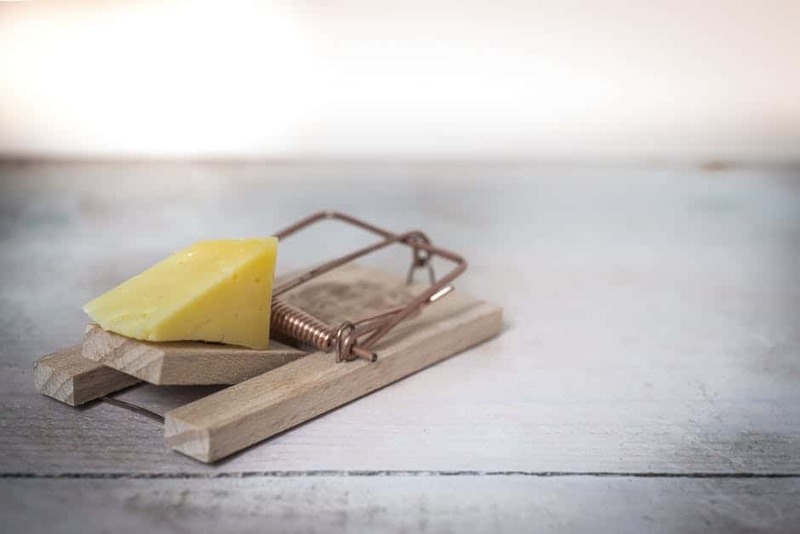 What may work for rats, may not be as effective for mice, so ascertaining what you are dealing with is the first step to getting rid of rodents in your home. There are many different types of mice that may invade your home, the average mouse has a small head and feet and a pointed snout with large ears. Mice come in array of different colours including white, brown, and grey. There are different types which you may find in your home including house mice, field mice, deer mice, or dormice. They can weigh anywhere between 0.5 ounces up to 15 grams. One way to tell if you have mice in your home is to look at the droppings, which are usually in the shape of a rod. Rats are much larger than mice and come in a variety of different colours also, including black, white, brown, and grey. Rats can weigh up to 300 grams, and like mice, there are many different varieties including the roof rat, black rat, and the Norway rat. If you find any droppings, rat droppings are in the shape of a capsule, which is one way to distinguish what type of rodent you are dealing with in your home. Although they differ in size by quite a lot, both rats and mice can fit through small openings, which is usually how they get into your home in the first place. Both rodents have preferred foods, but at the end of the day, they will eat almost anything. They are both extremely intelligent and will sometimes avoid any traps which are set for them, which can frustrate homeowners a lot. 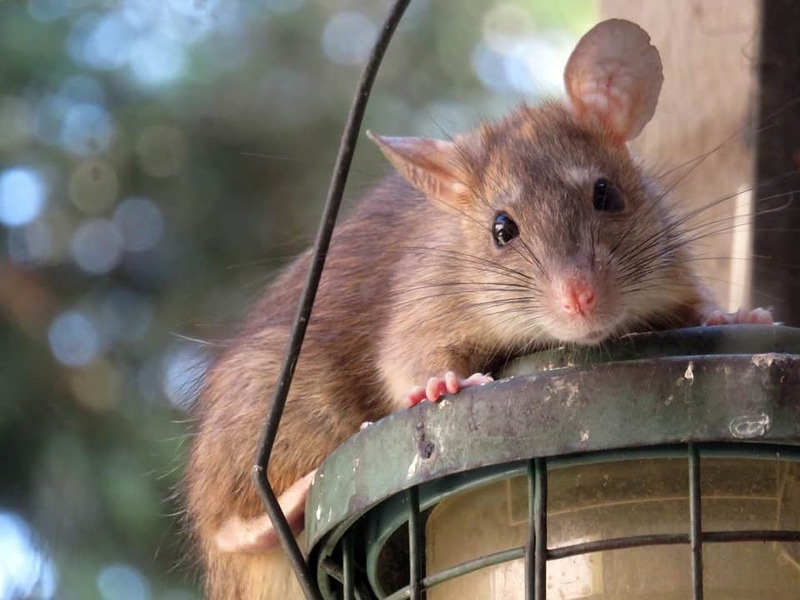 There are various ways that you can deal with these rodents invading your home, including traps, poisons, and the electromagnetic devices that you can find on the https://gopestfree.com/ website. Traps and poisons can be harmful to both children and pets, so if you are looking to deal with rodents in your home, an electromagnetic device may be the perfect answer. These devices plug into an electrical socket in your home and use the wires running through your walls to create an electromagnetic field, which produces and non-hospitable environment for the rodents. These devices are also completely safe for both your children and pets. At the first signs of rodents in your home, it is essential that you deal with the problem as quickly as you can. 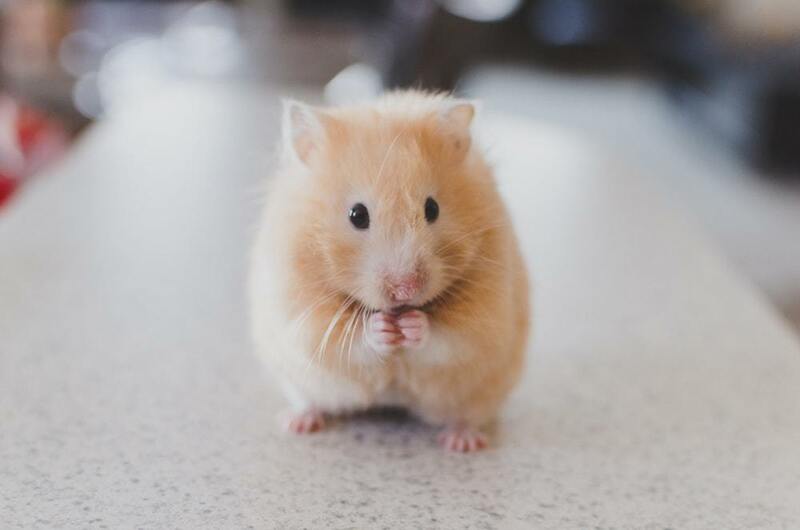 The average mouse can have up to 10 litters a year of up to six offspring, which means that within a year you could have a further 60 mice in your home. As well as that, mice can be ready to breed after only six weeks, which means a few mice can quickly turn into a massive problem. Rats can reproduce just as quick and can have up to six litters a year, and each litter can have up to 12 offspring. The offspring are then usually able to breed after around three months, although they do traditionally breed only in the spring. For more information on telling the difference between rats and mice, you can look for articles and videos online. As a homeowner or home maker, there is an intrinsic need for you to ensure that your space is habitable, comfy and fulfills the needs of your family. Having a hospitable home reflects who you are as a person and can show other people that you are welcoming and friendly. Your home is your nest, it’s where you and your family lie your head at night, where you have your meals and where you have the important down time that your body needs to recover. This means that improving our homes really is a necessity, all be it a never ending one. To be able to get the pieces together to make your house a home, you need to pay attention to certain details. And that’s why we’ve compiled a list of our top family home improvement hacks that you might not have thought of! Your home is the one place that you have to find peace of mind and to rest your body. Your home is a cove hidden away from all the noises of the world outside. There is always a soothing feeling whenever you are in your home whether it’s shared with one person or a family of five. Having a connection with your home goes a long way in helping you discover when something is amiss. 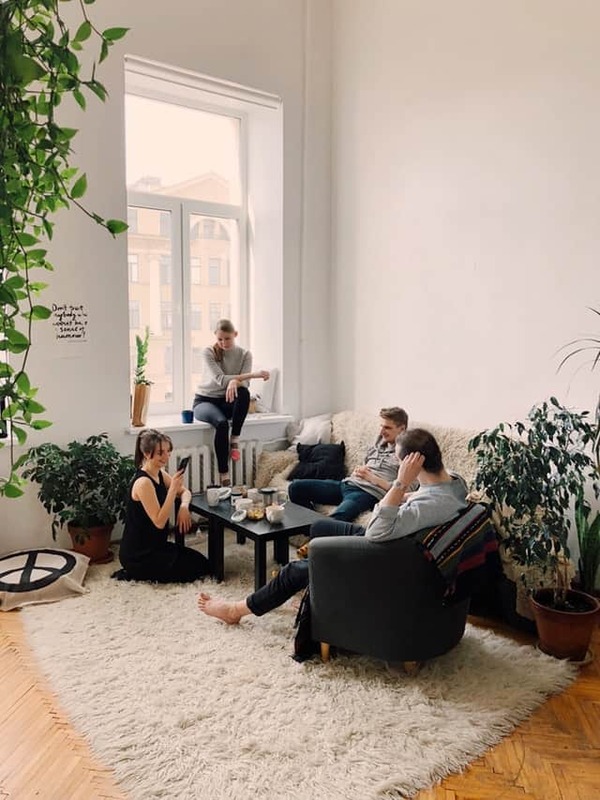 In fact, you will slowly identify the dull areas of your home that need your attention if you start connecting with your home. If you have a large family and a small sofa then you will soon realise that it is time to invest in a larger one. If the shoes are all piled up at the front door in a muddy heap then you know it’s time to invest in a shoe rack. One of the key ingredients to improving your family home really is to start paying attention to your surroundings. Ultimate Home Improvement Hack: If you are looking for that key piece of furniture to make your home more comfortable and practical then it’s definitely worth checking out some Dunelm promo codes to help save you money. We all know that improving your home can be an expensive endeavour, so online discount codes are always a great way to help reduce those prices! Taking down notes requires your commitment and attention. Most of the time, people tend to think that home improvement is all about doing when in reality it is just as much about planning. Every bit of your home, room by room, needs to be well thought out and planned. Therefore, there is the need for you to pay attention to the details of each room. Ask yourself questions. Do you want to be economic with space? Do you want a feature wall? Would this room suite a mirror? Could you fit a bookshelf in here? The more questions you ask yourself, the more answers you will give yourself. Start from the bedroom and bathroom then go on to the kitchen, living room and all the way into the garden. This cuts across the essential items and accompanying accessories. Ensure to pay attention to the floor, the ceiling, the walls and the windows for more ideas. Ultimate Home Improvement Hack: If you and your family get together and all make notes on what it is you would like from the home improvements then you will have more data to work from. You can come together and compare notes. This will help ensure that your decisions are for the family and not just for one person. It can also help to indicate the most important aspects of your home improvement plan. If the same thing comes up in everyones notes then you know that this is the most important part of your improvement process. Chucking money at your home in the hope that it will magically get better is never a very fulfilling idea. Make sure you start off with a budget and a set amount that you can’t go over. Maybe even allocate an amount to each room. Make sure to make use of online Discount Promo Codes and never pay full price for your items. You can land yourself some fantastic deals by top home improvement retailers such as Dunelm, Debenhams, Argos and Habitat. Ultimate Home Improvement Hack: Once you have figured out an overall budget you can pair it with you and your family’s list of home improvement preferences. You can then allocate specified amounts for each person’s needs. For example, if everyone wants improvements made to the lounge then you know to allocate a large part of the money there. Whereas smaller budgets can be put towards individual items like a new lampshade or curtains. In home improvement, you do not need to buy everything. There are always small things that you can do yourself in order to improve your home. Single out what on your list can come under the DIY umbrella. There are many things that you can do from home rather than investing in something completely new. Maybe you could sand down and re-varnish a coffee table rather than getting rid of it and buying a whole new one? Perhaps there is a hole in the wall that you can fill in yourself rather than getting a contractor to come round and do it? Ultimate Home Improvement Hack: One of the best ways to overcome storage space issues is by using the ‘do it yourself’ mentality. If you need some extra pots and pans storage space then you can hammer a few nails into a wall in the understairs cupboard and use them to hang some spare bits from. There are many ways that you can help to improve your home for the benefit of the family and we hope these hacks will help that transformation be more easy, stress free and fun! Keep in mind that you need to connect with your home, make notes, set a budget and try implementing some DIY. Your house will become a home before you know it!